This beautiful four-bedroom, three-bath home features a custom kitchen, breakfast bar, covered front porch, large deck, and views of Mt. Hood to the south and Mt. Adams to the north. The home is only just 20 minutes from skiing at Mt. Hood Meadows or windsurfing on the Columbia River comfortably sleeps 11-12 people. Gives comprehensive info on the area incl. hotel details, maps, current ski conditions, events, room availability, and Bruno, the Lodge mascot. Learn about specials and deals at this ski resort. Scan weather conditions, resort info, contacts and links. Mt. 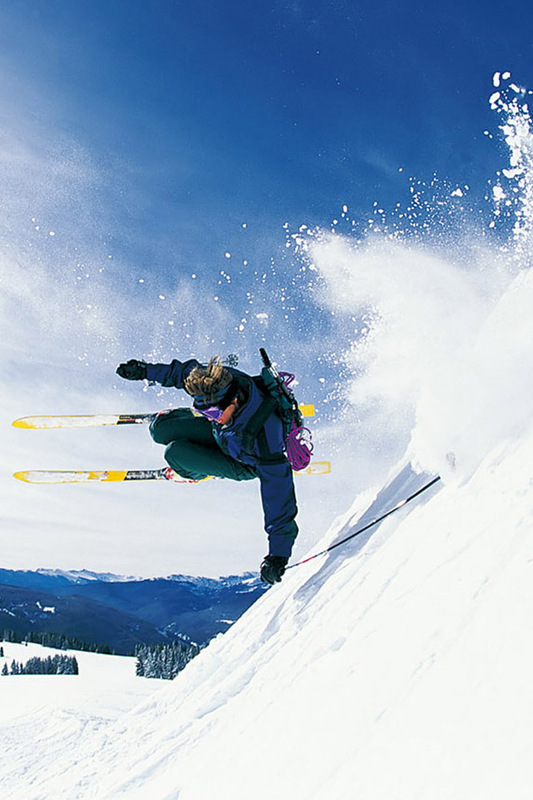 Hood’s largest ski resort offering Oregon’s most varied and challenging terrain. Runs for all abilities, full service resort with PSIA certified ski school, ski and snowboard rentals, day care, children’s ski and snowboard school.